If you don’t have a contact lens prescription yet, schedule an appointment with your local Vision Source® member optometrist! 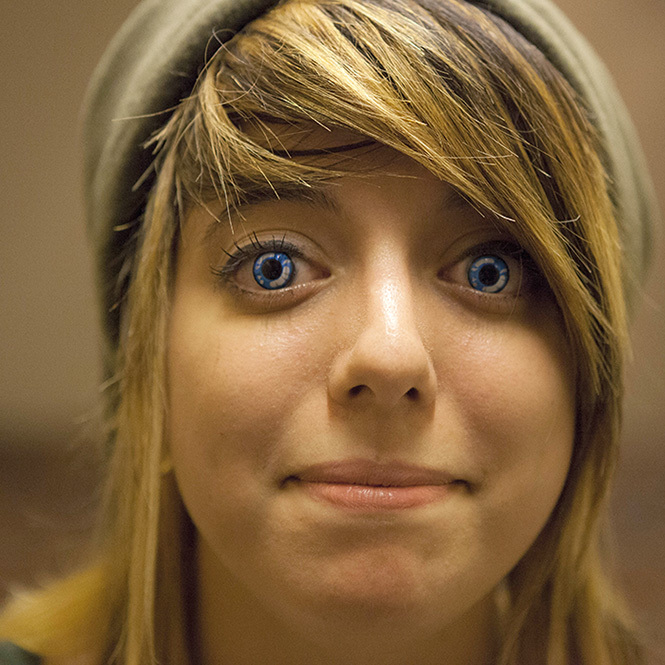 They might even have the colored lenses you’re looking for already. If not, they can certainly recommend trustworthy vendors for you. And make sure to send them photos of your costume! They’re excited to see how it turns out!